Fresh hop notes, slim and lively drink. The taste is refreshing with a straightforward bitterness right from the start, the malt note taking a back seat. In the finale, the noble hop notes end clean and dry. 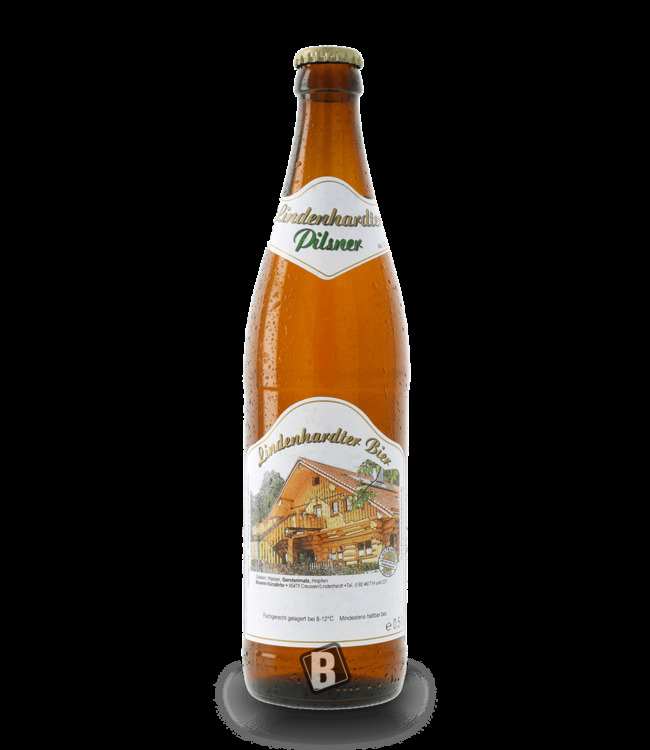 The noble Pilsner of the Schlossbrauerei Reckendorf is a pure pleasure...a pleasant beer Pilsner brew with recognition value. A must not only for fans! PROST!